Recruiters have become the dominant drivers of the job market, therefore you need to develop a good working relationship with them. They act an intermediary between the candidate and the employer. It can be difficult for them to easily find a good candidate that meet the requirements of their client. Remember it is the employer that pays their fees. They will have to invest most of their money and time into finding good quality candidates. They will get quick fees, if they can easily spot a good quality candidate, so you can try to make this job easier by clearly presenting yourself as a good candidate. Remember they are frightened of finding a poor candidate, as it can break their relationship with their clients. The only real question in a recruiters mind is where you are suitable to be placed, they do not work for the candidate. They will think where best to place you, so build a rapport and show yourself to be good to work with. So present yourself as a good quality and appropriate candidate to the agent. The good quality aspect is more obvious, however, relating your CV clearly to job profile is key to showing your appropriateness for job types. 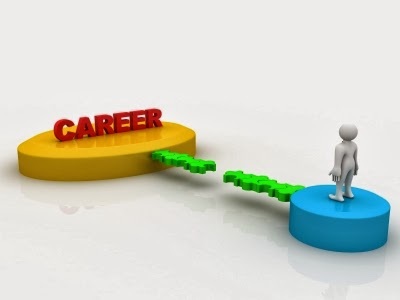 1 – Relevant job experience will always help you get the job easily. Therefore aiming for relevant job types will present yourself as a good candidate. Being easier to place is always a great way of ensuring that you get put forward for jobs. 2 – Agents are busy and they want candidates that are easily accessible. Always prioritise answering their calls. This makes you more reliable and more likely to be hired, ultimately. 3 – If you are making a change of career ensure that you have indicated your transferable skills and indicated that you still have an appropriateness for the job. I am an experienced Secretary and Executive PA who is now a trainer. I now deliver PA Courses that are provided in London.